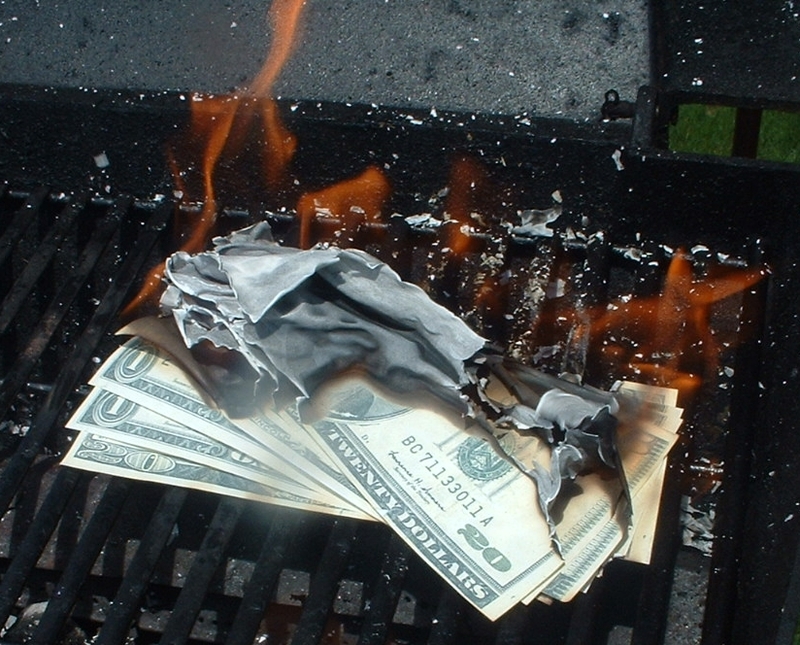 Companies Are Burning Money: Are YOU One of Them? Ever been to a boring business dinner --- a night of one poor speech after another? Ever sat through a boring meeting at work? Your time and attention, valuable "commodities," are routinely wasted. Why aren't we fixing this? For corporate America, this is burning money. Companies, nonprofits and governments can do much more to capture the value of better speaking. Top executives routinely overrate their speaking skill and no subordinate is about to tell them otherwise. A fortune has been invested in high-priced, cookie-cutter presentation training that has left us with the same problem --- boring dinners and ineffective meetings. Being interesting is a skill and that skill will make you a better leader and your company more money. ...or you can keep burning money.